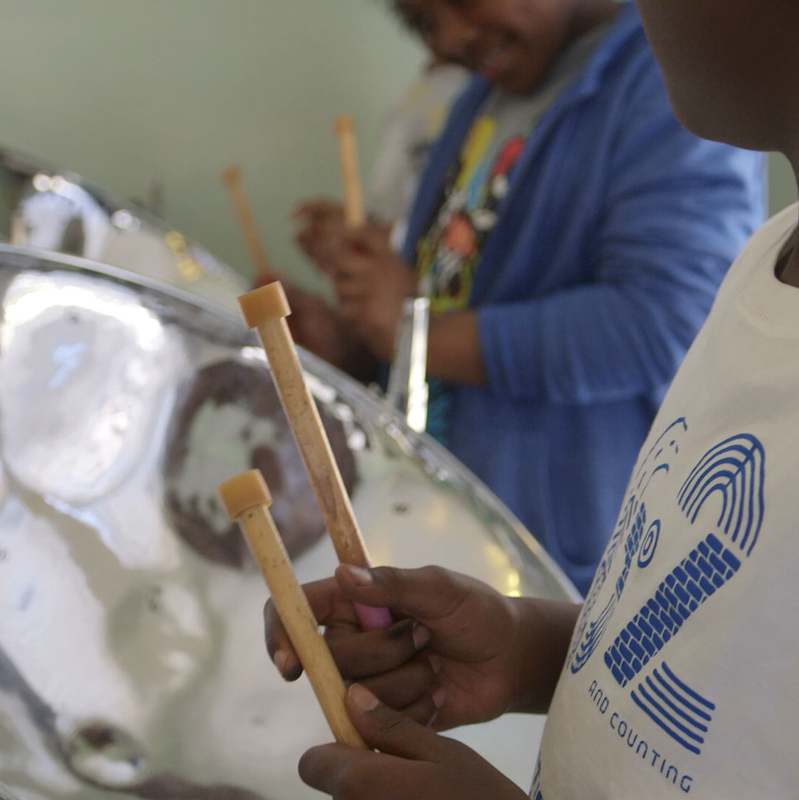 More than an after-school program, the Austin Community Steelband has created an expressive place to uplift local youth through learning steel-pan music. 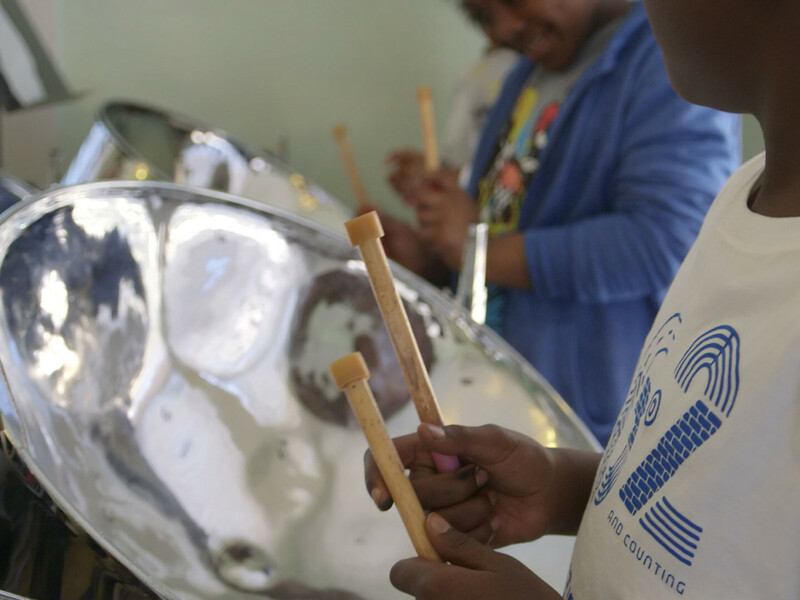 Originating in Trinidad, steel bands served as a way for poor and oppressed people to come together and express themselves through music. 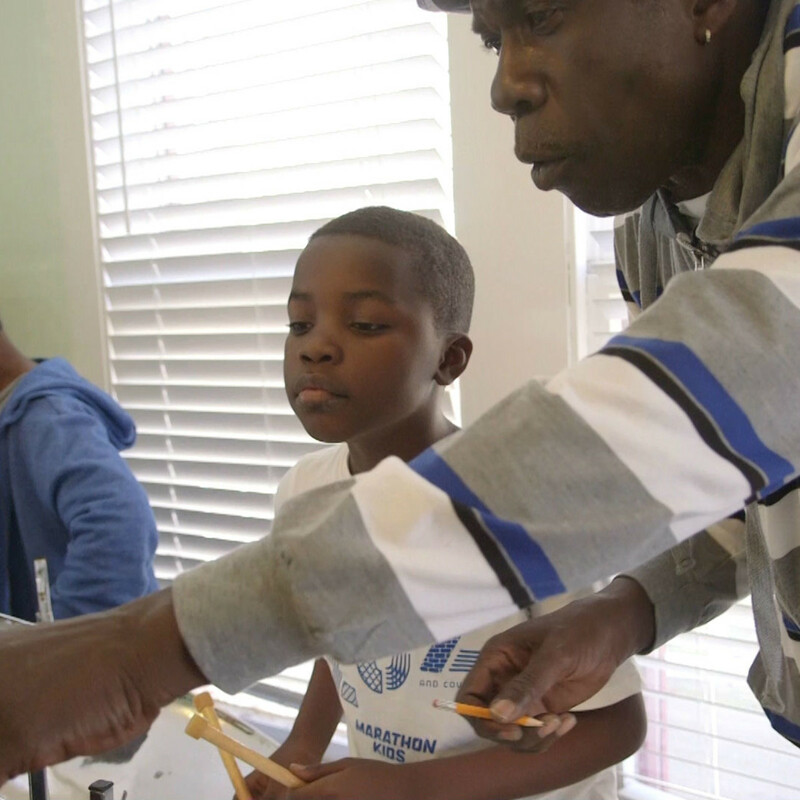 Executive Director Paula Beaird and Musical Director Cecil Francis continue to manifest the soul of Trinidad by providing free musical instruction where underprivileged children learn skills like memorization, focus, and listening that they can take home and apply to their lives at home and in school. 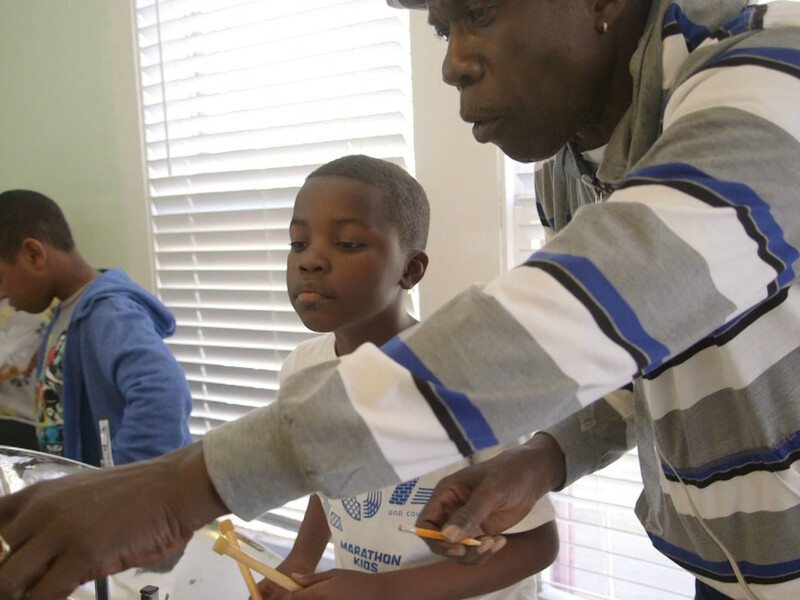 With an emphasis on collaborative and enriching learning, the students have turned it into something much greater than an after-school activity. They are now part of a vibrant, historically rich musical community that extends beyond the city limits of Austin.